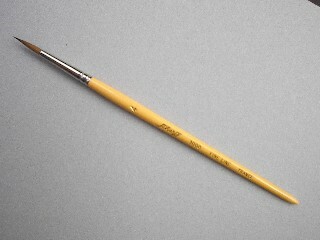 This is the brush Arlene uses for all her Lace work. Lines, Strokes, Washes and Dots, this brush Koloski Sable hand-tied brush does it all. A $38.50 Retail value!